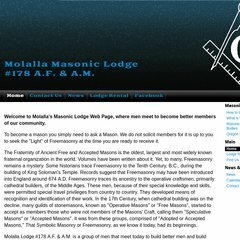 Topics: Scholarship Photos, Masonic Grand Lodge Of Oregon, and Al Kader Shriners. Its local IP address is 69.168.54.68. It is hosted by American Registry For Internet Numbers (Virginia, Chantilly,) using Apache/2 web server. Its 4 DNS Records include, ns4.nameresolve.com, ns1.nameresolve.com, and ns3.nameresolve.com. PING www. (69.168.54.68) 56(84) bytes of data.